Calls to stop the scheme of "golden visas"
European lawmakers have called on member states to end their Golden Visa schemes, since their advantages do not compensate for the serious threat to security, money laundering and tax evasion that they represent. This recommendation is part of a hard report released late last month that accuses seven EU countries of being tax havens: Cyprus, Luxembourg, Ireland, Malta, Hungary, Belgium and the Netherlands. This document was the result of a one-year work of the parliamentary committee on financial crime and tax evasion. Currently, the report has been adopted by the entire assembly, which increases its political weight, although it remains optional. Lawmakers said that EU states should “curtail” all existing schemes for “selling” citizenship and residence permits for wealthy foreigners as soon as possible. Currently, these programs are implemented in 20 of the 28 EU countries. The Investment Migration Board said that stopping the implementation of the programs would jeopardize vital investments in “peripheral countries”. Lawmakers supported the Commission’s warnings about the risks, which are mainly represented by programs implemented by Malta and Cyprus. 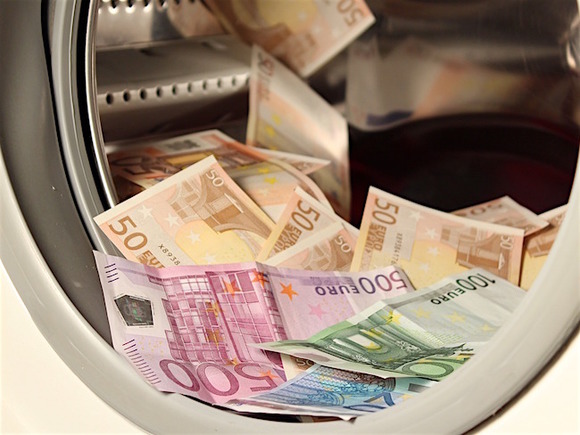 In the report, lawmakers also called for the creation of a financial police across the EU to counteract the laundering of proceeds from crime, which, according to their estimates, amount to 110 billion euros per year in the EU. In the report of the special committee of the European Parliament on financial crime and taxationт Cyprus and six other member states identified signs of tax havens. This report was adopted in February by an overwhelming majority of deputies of the European Parliament. Cyprus has been repeatedly condemned by the EU for the lack of transparency of its “citizenship for investments” program and inadequate verification of the origin of people's wealth.